Today marks a milestone for Dior, and we’re not just talking about the French house’s haute couture show happening tonight. 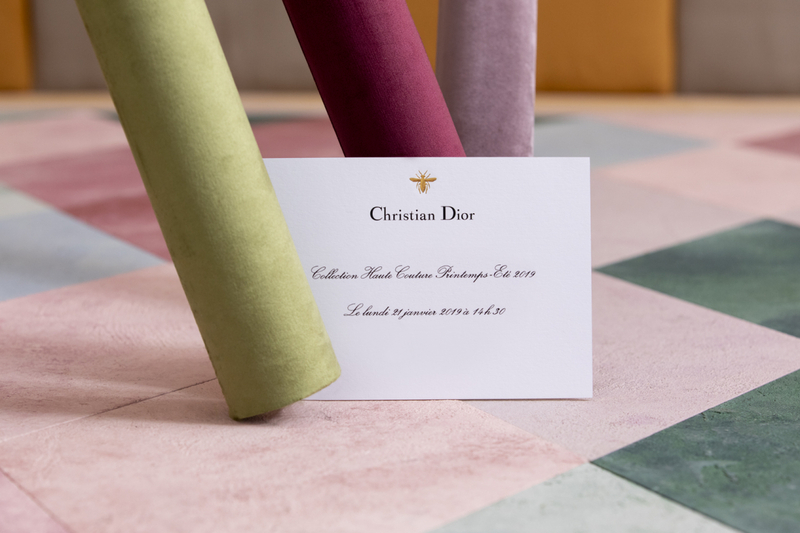 Today would have been Christian Dior’s 114th birthday, an apt celebration of the founder’s illustrious life and tide-turning revival of the Parisian couture scene post World War II. Likewise, Maria Grazia Chiuri’s impact on the French fashion house has been transformational in birthing new conceptions of femininity in today’s contemporary world. What will she have up her sleeve this time? Watch it for yourself in the video below on Monday, January 21 2019 at 10.30pm.